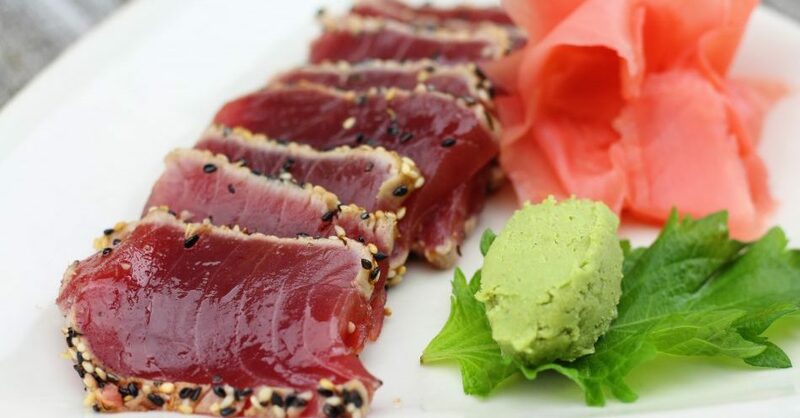 Join Chef Eddie Sweeney, Monday February 25th at 6pm, as he takes you on a culinary experience celebrating Yellowfin Tuna with a 3 course food & wine tasting. The tastes, cooking techniques, and butchery will be explored. Consuming raw or undercooked meats, poultry, seafood, shellfish, or raw eggs may increase your risk of foodborne illness, especially if you have certain medical conditions.